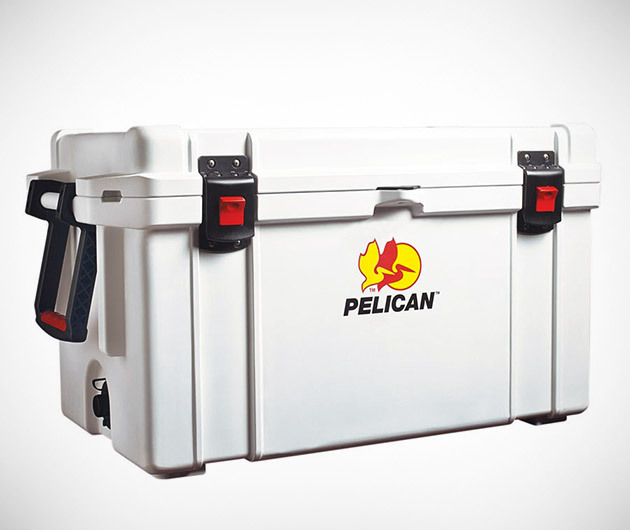 Keep your beers and bait cool under the scorching sun of the great outdoors with Pelican Coolers, a premium range of ice-boxes for every occasion. Highly durable and environmentally friendly, the company recycles 99.5% of its excess materials into new products, helping to keep not only your stash cool, but the world too. These coolers are so strong they're even bear-proof.